February 18, 2012. 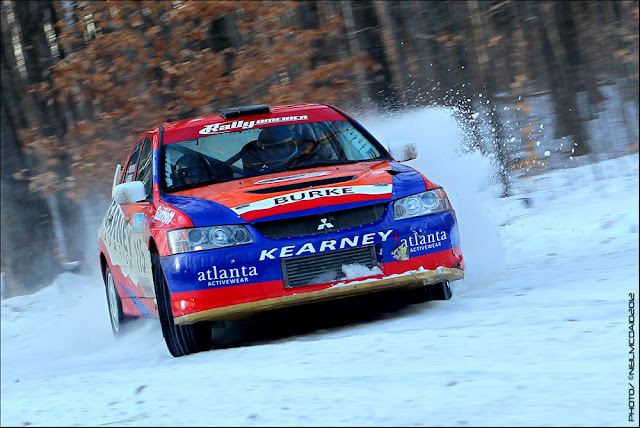 Atlanta, GA.—Joseph Burke Motorsports (JBM) will have a change in co-drivers at Rally in the 100 Acre Woods. Four-time Irish tarmac champion navigator Rory Kennedy will be calling the notes for driver Joseph Burke the weekend of February 24-26, in Salem, Missouri. Burke heads into the second event in the Rally America Championship fourth overall in the championship standings. 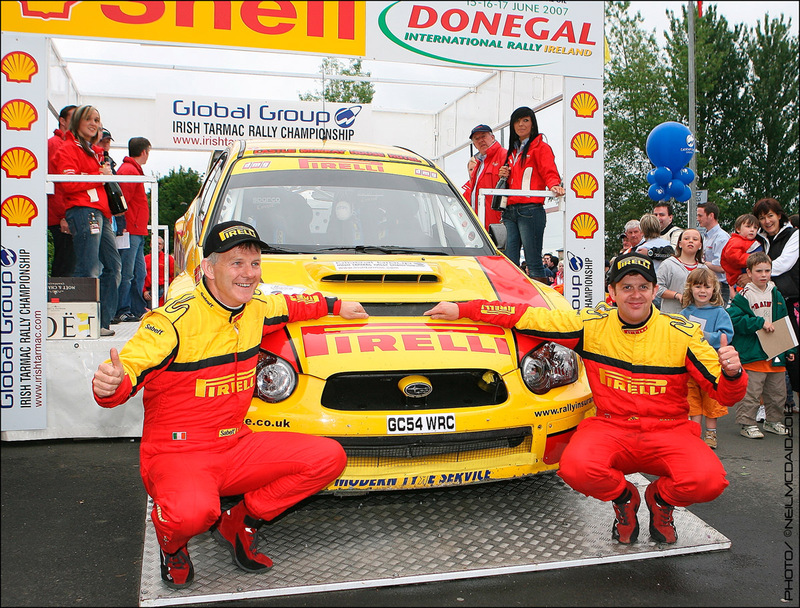 In addition to the Irish tarmac championships, Rory Kennedy is a two-time British Rally Champion co-driver. Although this is Kennedy’s first visit to the Ozarks, he is no stranger to rally in the United States. He sat with Joseph’s father, Seamus Burke, in 2002 competing in the SCCA Pro Rally. With the team’s regular co-driver Alex Kihurani on an extended off shore work assignment, this is the second time JBM has had to tap into the international community of co-drivers. Ireland’s Paddy Robinson stepped in and guided Burke to a fourth place finish at Sno*Drift in January. After being sidelined at 100AW in 2011 with electrical problems after only two stages, JBM is banking on a trouble free run this year. The team has made some significant upgrades to the open class Mitsubishi Evo between Sno*Drift and 100aw. They have moved to a 5-speed Drenth sequential gearbox and added an updated suspension. Burke finished sixth overall in 2010, his first attempt at the event. 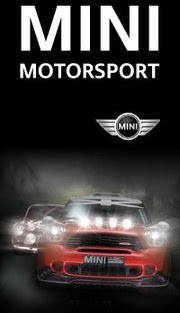 will be highlighted on Rally-America.com through the live broadcast of RallyStream.tv. Follow JBM on their Facebook and Twitter outlets for behind the scenes work leading up to and during the race weekend. We would like to give a special thanks to our many fans through the U.S. and beyond, we hope to make you proud.